I don’t know… – Journey to my heart…. I wonder what resonates for you when you read the quote above. So much of our culture is based on what we know or what we pretend to know…. It is not often affirmed when we respond not knowing answers…. And yet this quote is one that I firmly believe. 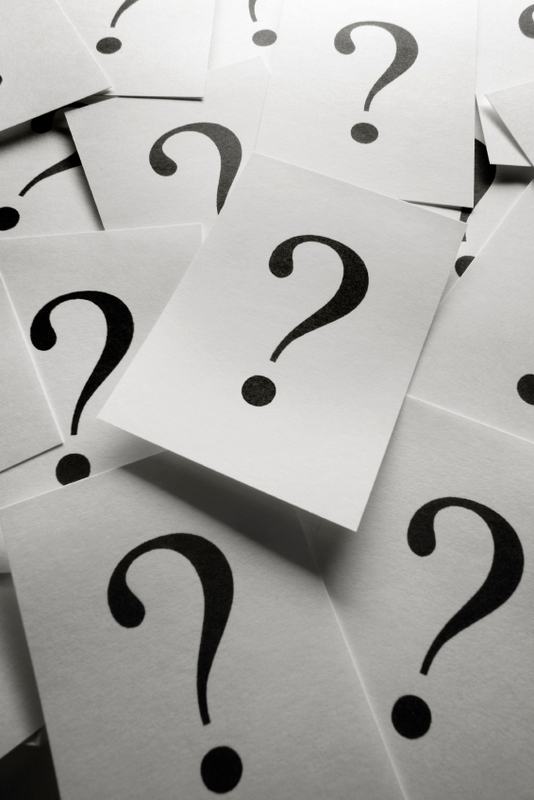 I find relationship easier to engage when I am conversing with someone who is able to share the question marks…. I find relationships easier to enjoy when I am connecting with someone about the mystery of life…. I find relationships easier to trust when I am able to share honestly (and honesty includes that I don’t have all the answers)…. I invite you to consider how much freedom you allow yourself to say I don’t know and also invite others to do the same! Previous Previous post: Are you my Mother…. Next Next post: Happy Birthday Peter Henry….